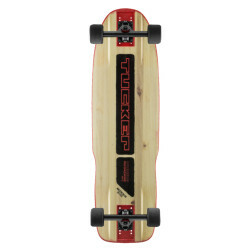 32 " - 44 "
Downhill / FreerideThere are 91 products. 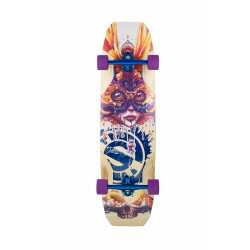 Trucks: Paris 50Wheels: Arbor Sucrose Axel Serrat PromodelBearings: Arbor. 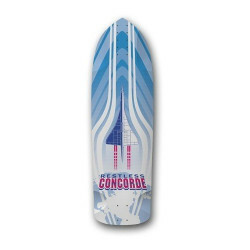 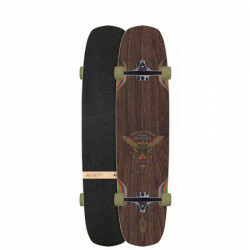 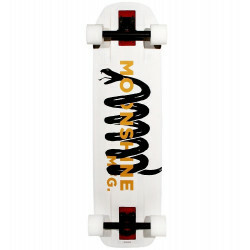 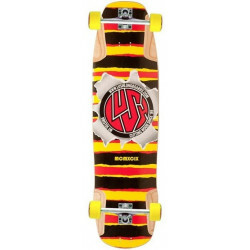 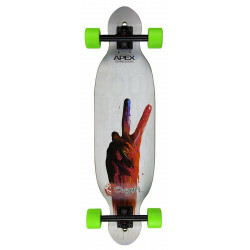 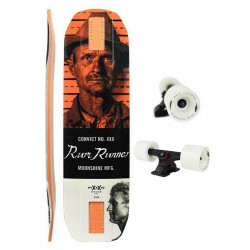 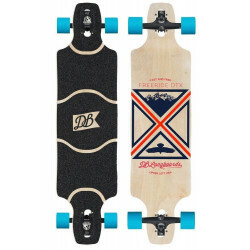 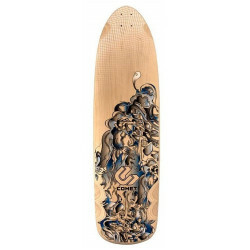 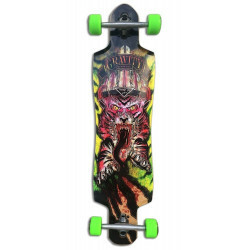 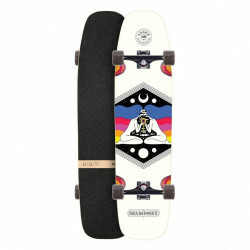 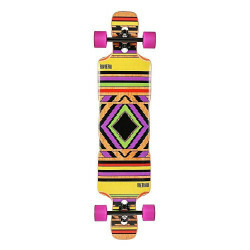 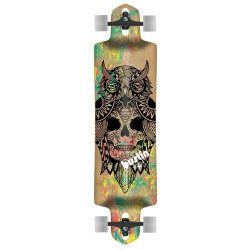 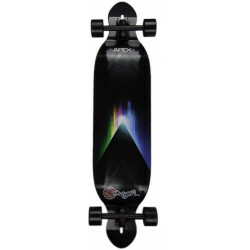 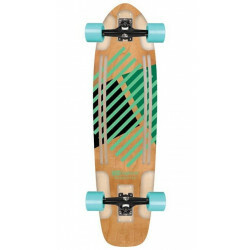 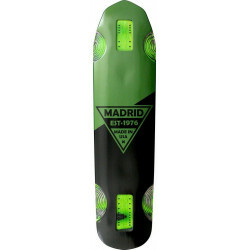 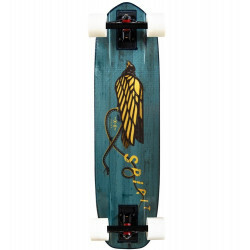 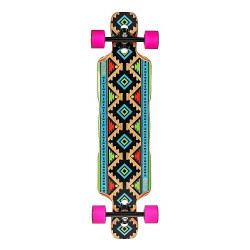 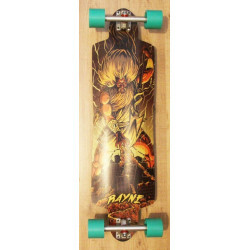 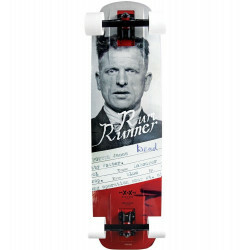 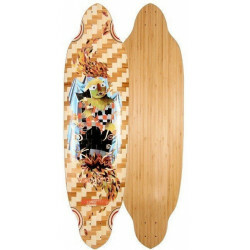 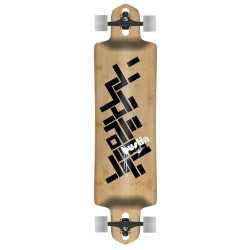 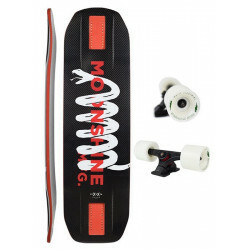 Length: 93.3cm / 36.75"Width: 24.8cm / 9.75"
Trucks: Black Rogue CastWheels: Cadillac Suger Mama's 81aBearings: Cadillac. 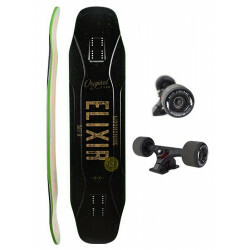 Trucks: Black Rogue CastWheels: Cadillac Swingers 78aBearings: Cadillac. 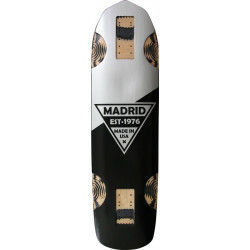 Trucks: Black Cast RogueWheels: Cadillac Swingers 78aBearings: Cadillac. 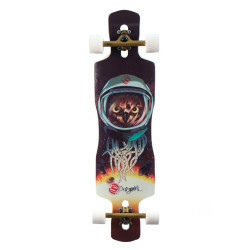 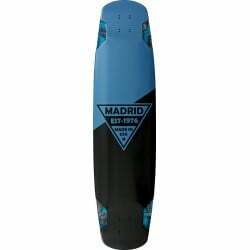 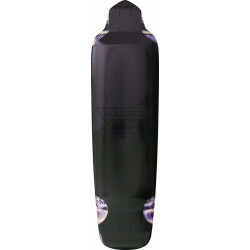 Trucks: Gravity Cast Sabre 180mm, Wheels: Cult Classics 80A, Bearings: Abec 5 Bearings. 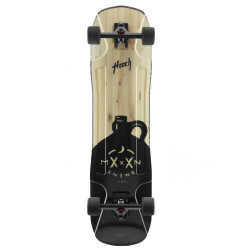 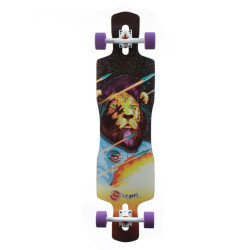 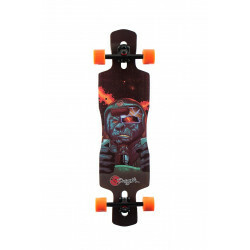 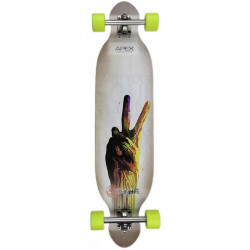 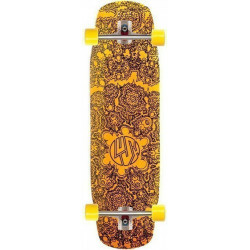 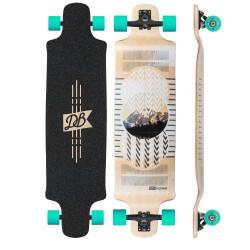 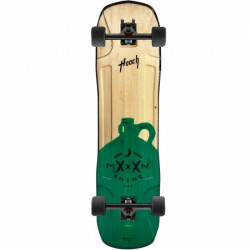 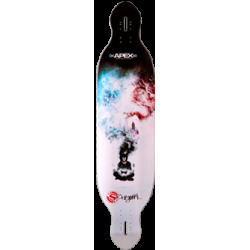 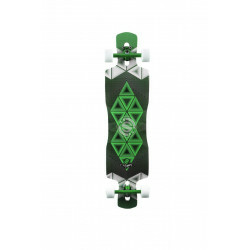 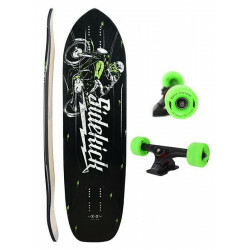 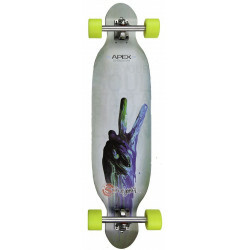 Length: 96.5 cm / 38", Width: 24.7 cm / 9.75", Wheelbase: 71.7 cm / 28.25"
Trucks: Caliber 50 | Bearings: Sick ABEC 7 | Wheels: These ATF 327 66mm | Comes with laser-cut griptape | Trucks and Wheels different than shown in image. 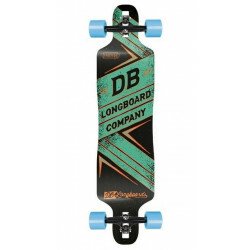 Does not include PK Noseguards! 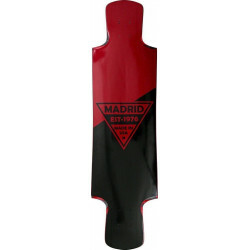 Length: 91.5 cm / 36" - Width: 26cm / 10.25" - Wheelbase: 66-72.5 cm / 26"-28.5"